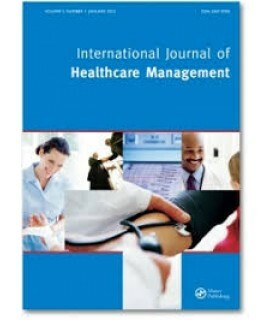 Antimicrobial Agents and Chemotherapy - Philippine distributor of magazines, books, journals, etc. 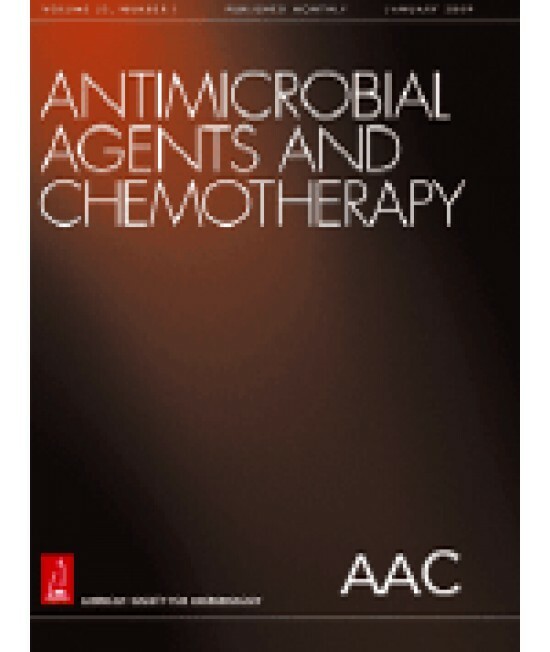 Antimicrobial Agents and Chemotherapy (AAC) features interdisciplinary studies that build our understanding of the underlying mechanisms and therapeutic applications of antimicrobial and antiparasitic agents and chemotherapy. 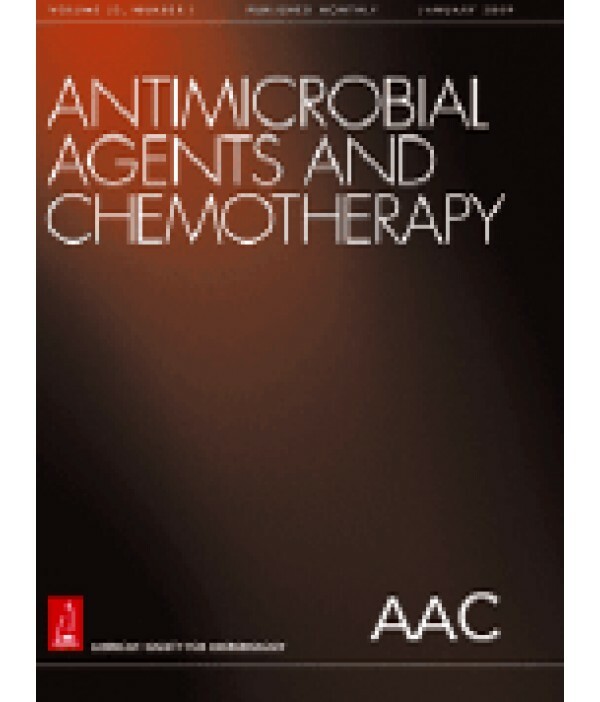 The journal also publishes studies involving animal models, pharmacological characterization, and clinical trials. Complementing the journal’s full-length research articles, minireviews quickly bring readers up to date with the state of the science in fast-moving areas of research, making it a key resource for microbiologists, pharmaceutical researchers, biochemists, pharmacologists, clinicians, and other infectious disease practitioners.